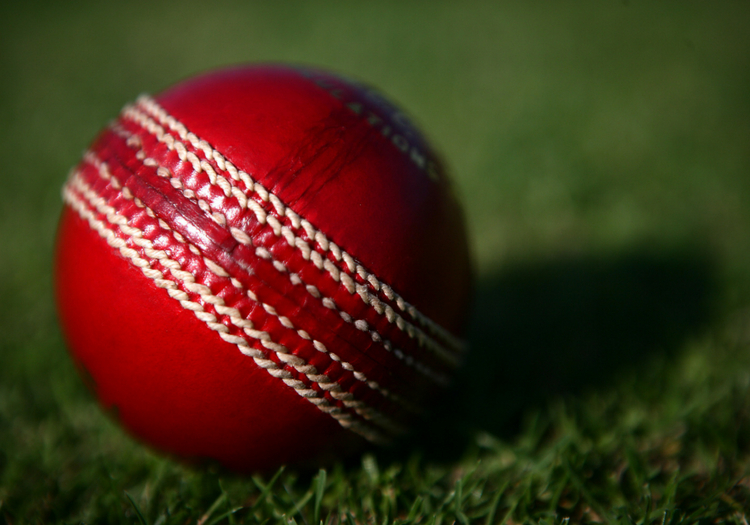 The club cricketer who deliberately sent the ball to the boundary to concede five runs and deny an opponent his first century for his club has been banned for nine matches. The unnamed Purnell Cricket Club member has received the substantial punishment from the Somerset Cricket League following the incident during a game against Minehead 2nd XI on Saturday. A statement on the league's website read: "The Somerset Cricket League has noted the details of an incident that occurred in the Division 2 match between Minehead 2nd XI v Purnells CC, played on 4th August 2018. "The SCL Disciplinary Committee has reviewed the incident. The incident in its opinion brought the SCL and Cricket in general into disrepute and contained behaviour that was against the Spirit of the Game. "As a result of this review, a Purnells CC player has been banned for the next 9 completed SCL matches. "The SCL have been asked by Purnells CC to clarify that the player banned, is NOT Ronnie Casling, as has been incorrectly reported in a national newspaper." Purnell had previously apologised via social media, tweeting: "The unsavoury scenes at the end of the game can't be condoned and both the captain and the player made full and sincere apologies to those involved after the game." The club promised to review the matter internally.